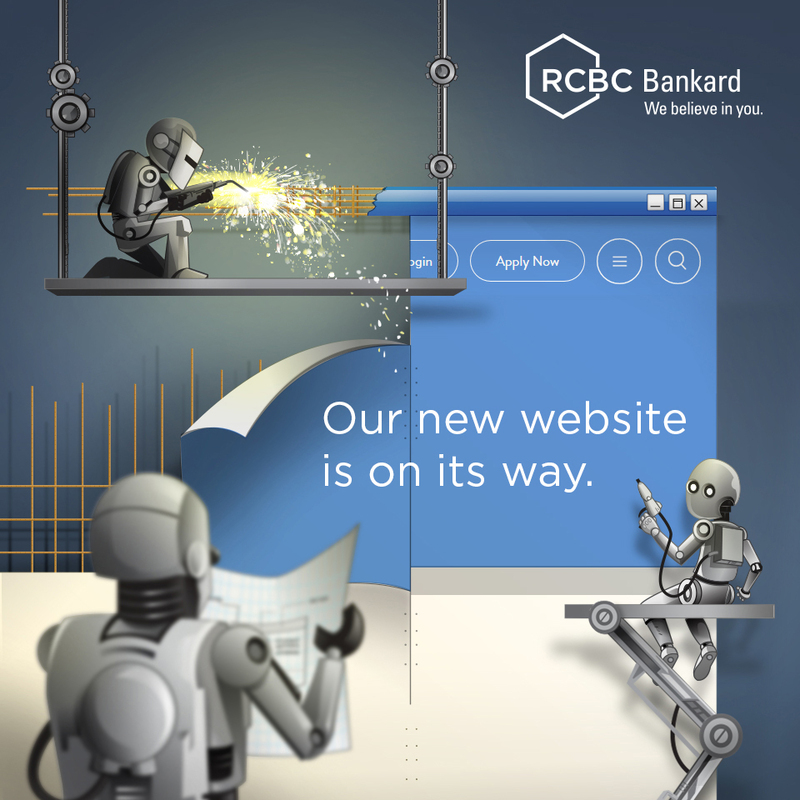 The promo is valid from February 1 to June 30, 2019. 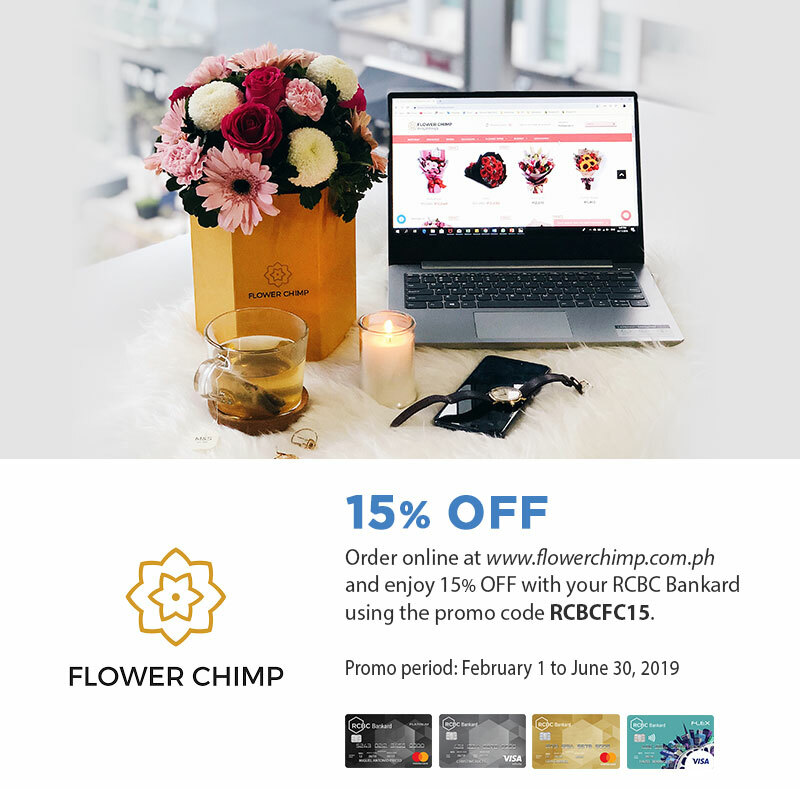 Qualified cardholders are entitled to 15% OFF on any Flower Chimp regular priced product with no minimum spend when they purchase via www.flowerchimp.com.ph using their RCBC Bankard credit card using the promo code RCBCFC15. Discount may be used once per customer. The list of products can be viewed at the Flower Chimp website at www.flowerchimp.com.ph.